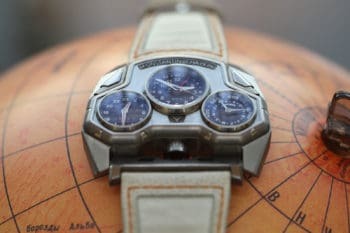 We are always fascinated – or maybe a little envious – by the richest people in the world. We study their habits, hoping to find an easy fix for most of what life throws at us, a “get rich quick” scheme to get us there too, or simply try to find something wrong and blame them for what they do. But no matter what, we always want to see who are those people. While some of them are in plain sight, going out in public as often as possible, some of them aren’t that easy to spot. 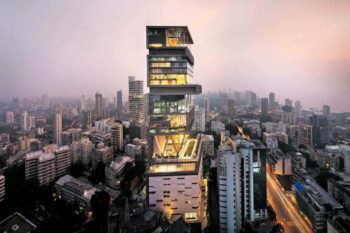 You might already know some of the names on this list of the 15 Richest People in the World in 2019, but let’s have a closer look, as the huge fluctuations in their wealth can dramatically change things every single year. Francoise Bettencourt Meyers inherited L’Oreal after the passing away of her mother, Liliane Bettencourt, two years ago. Nowadays she’s the L’Oreal heiress and acts as the chairwoman for the holding company. 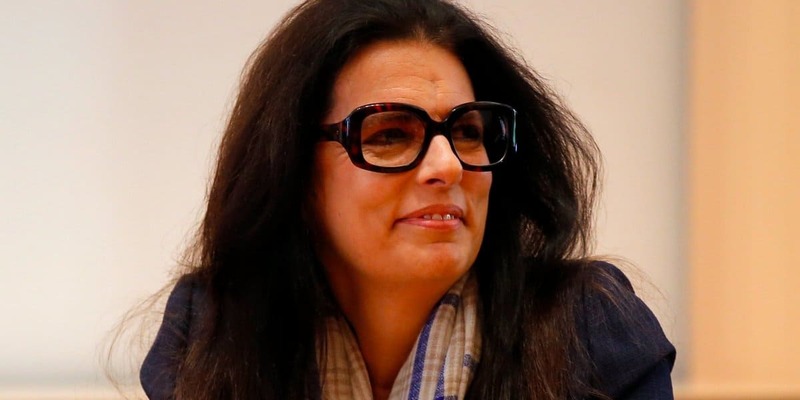 Her family owns 33% of L’Oreal and her net worth reaches a whooping $49.3 Billion in 2019. 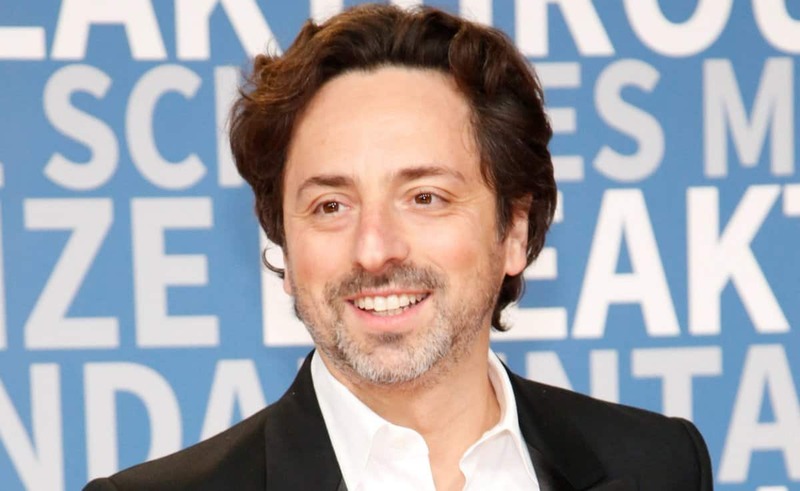 As the co-founder of Google alongside Larry Page, Sergey Brin has got himself a nice spot at the top of the ladder with a net worth of $49.8 Billion this year. 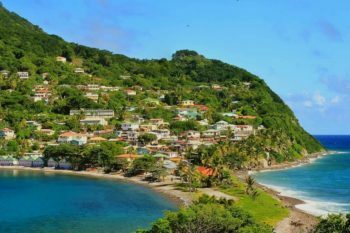 The two wildly successful entrepreneurs have started Google back in 1998 in a small garage and taken it to where it is today, making both of them extremely wealthy as the years went by. 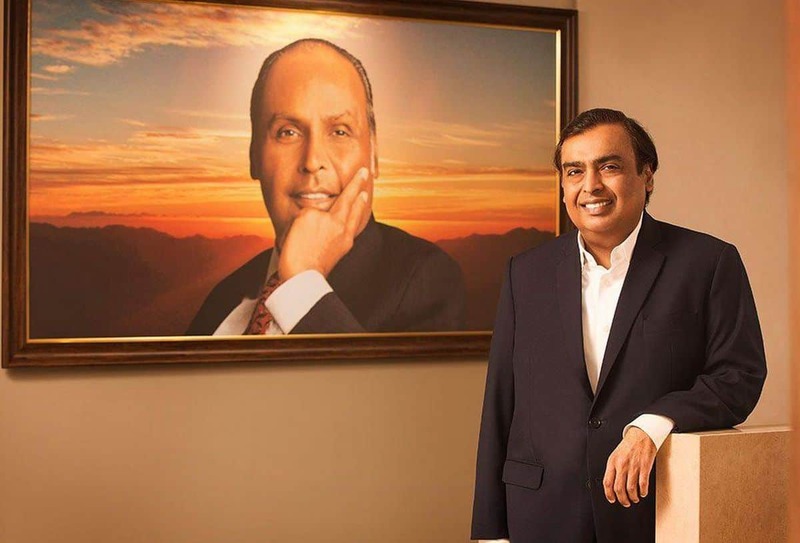 Mukesh Ambani, the chairman, managing director and largest shareholder of Reliance Industries Limited (RIL), is an Indian business magnate and one of the richest people on Earth. He used to be the richest man in Asia, and this year he’s back on top. His net worth rises to a stunning $50 Billion so far. 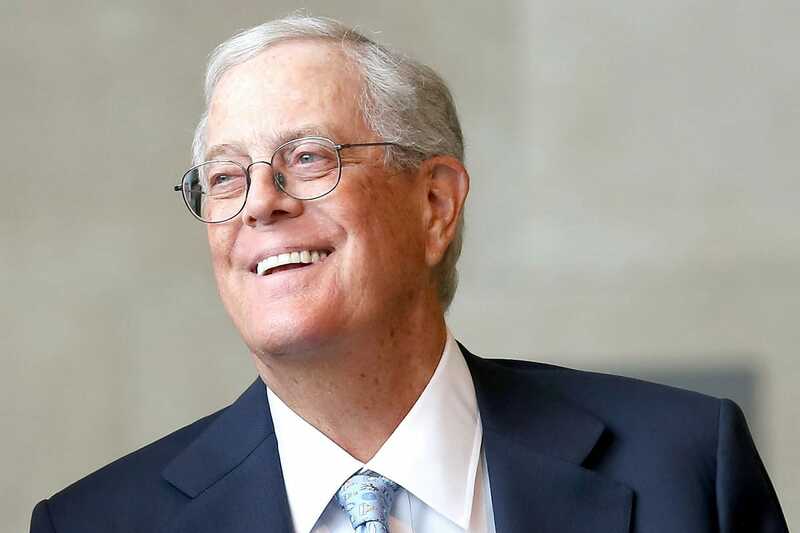 With a net worth rising to over $50 Billion, David Koch is the first one who hits our list at number 15. He’s the Executive Vice president of Koch Industries and brother of Charles Koch. Both of them own a 42% stake in the successful chemical manufacturing company. As the co-owner and CEO of Koch Industries, Charles Koch is an American businessman and philanthropist. Of course, he’s also the brother of David Koch. Their company produces polymers and fibers, fertilizers and minerals, forest and consumer products, and includes process and pollution control equipment and technologies, ranching, commodity trading and services. 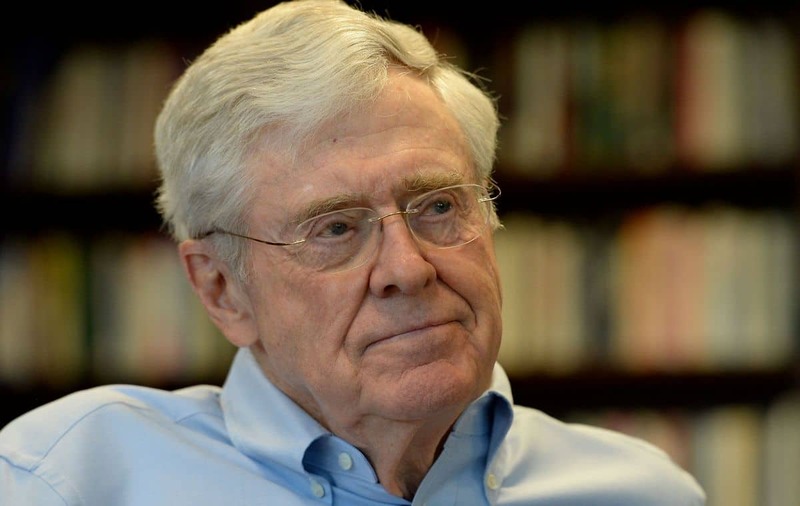 Charles Koch’s wealth rises at an impressive sum of $50.5 Billion, exactly as his brother. As we’ve mentioned earlier, Google, today’s most successful search engine on the entire internet, has started in a garage back in 1998 with its two founders, Sergey Brin and Larry Page. 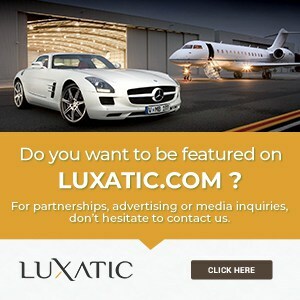 The company has acquired many other internet services such as YouTube along its path to success and riches, making its founders some of the wealthiest people on Earth. 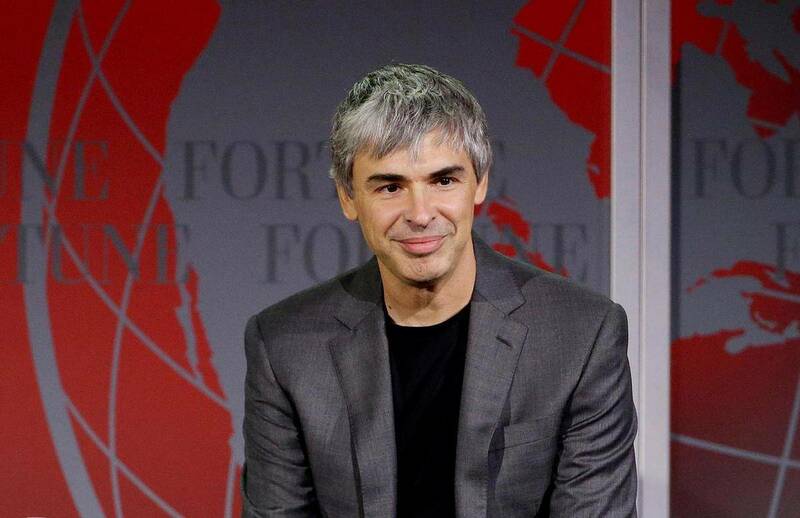 Larry Page’s net worth rises today at an astronomical $50.8 Billion. 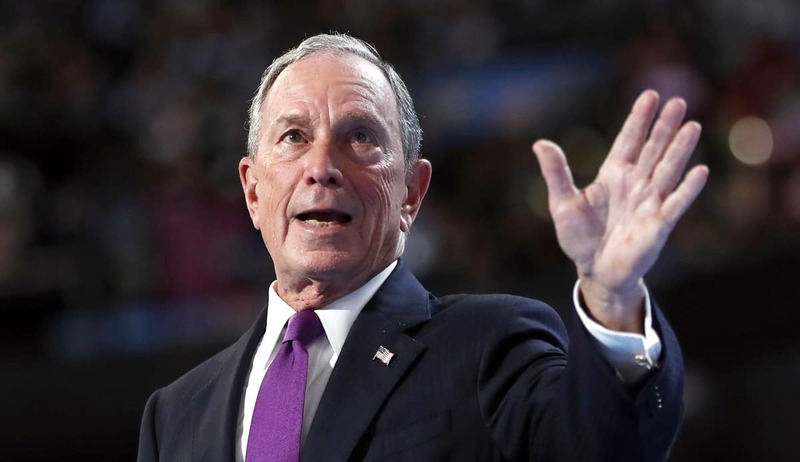 The American entrepreneur and politician Michael Bloomberg is the founder and current CEO of Bloomberg L.P., the media and financial data company known all over the world. 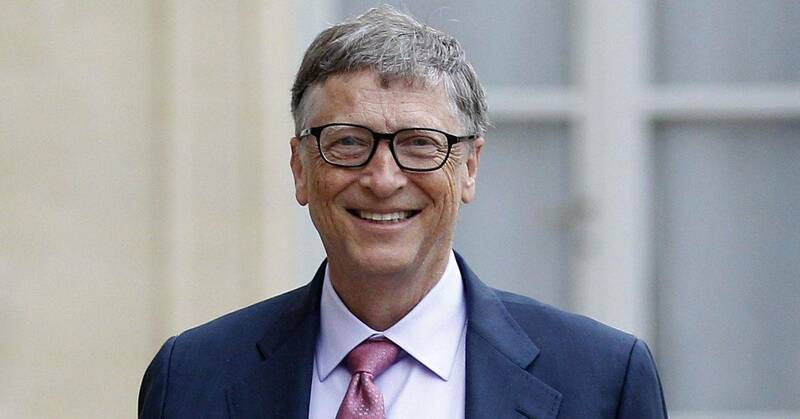 Today, at the age of 74, he’s in top ten richest people in the world. After adding $5 billion dollars more to his already super high net worth in the last six months, Bloomberg’s net worth reached a total of $55.5 billion. And it continues to rise. We all know Mark Zuckerberg and his mighty Facebook. It has literally conquered our virtual lives. After founding it his dorm room at the Harvard University, Facebook has quickly gained traction and has become the greatest and most popular social media venue and company in the whole world. Mark’s entire wealth comes from the rise of Facebook and Instagram. 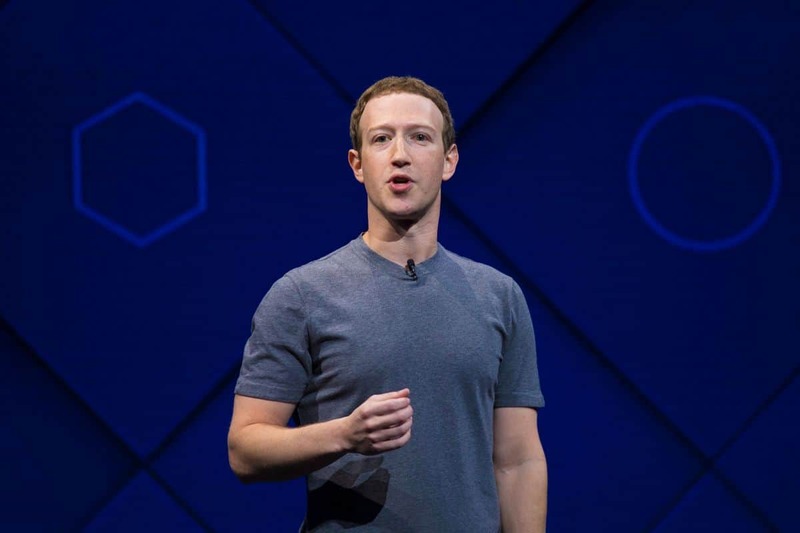 He used to be on the third spot in last year’s list of the richest people in the world, but he lost a great deal of his net worth due to the recent Cambridge data scandal and other issues that got the Facebook stock prices dropping in value. Today he’s on the 8th place with a net worth of $62.3 Billion. 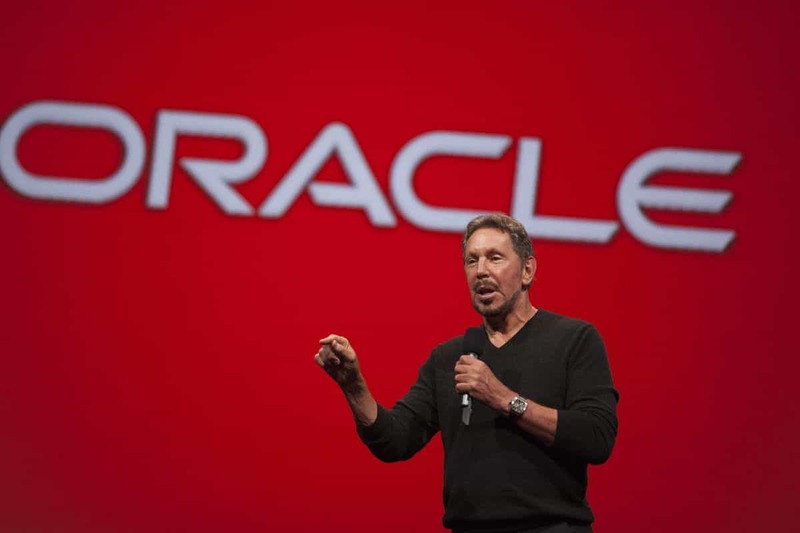 The co-founder of the Oracle Corporation, Larry Ellison has launched himself on the ladder of the most successful and rich people in the world since the 80s. 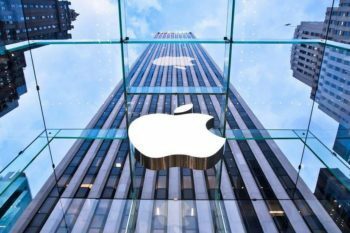 His company, for which he acted as CEO until 2014, has become one of the most successful tech companies in the world with 39 years of operation and over 136,000 employees all over the world. 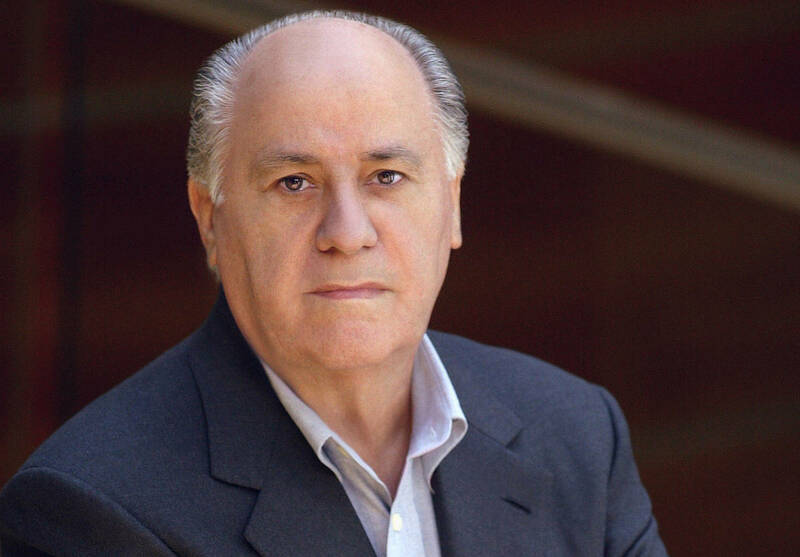 Amancio Ortega is a Spanish entrepreneur and founder of the Inditex fashion group, but most of you might know him for being the owner of Zara, one of the most popular clothing chains in the world. Ortega has recently lost $11 billion from his huge net worth in the past year, but his wealth still soars high enough with $62.7 billion and he’s still in the very top of the richest people in the world. 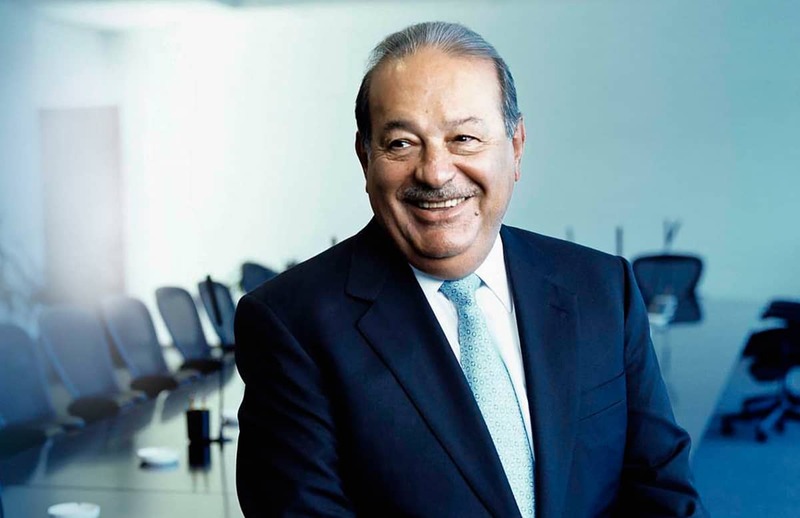 The Mexican businessman, investor and owner of Grupo Carso conglomerate Carlos Slim Helu has acquired a net worth of over $64 billion dollars, despite the fact that the recent months have been a little troubling, losing a few billions and dropping a few places in our rankings. His companies are involved in several different industries, some of them being media, energy, health care, real estate and retail. 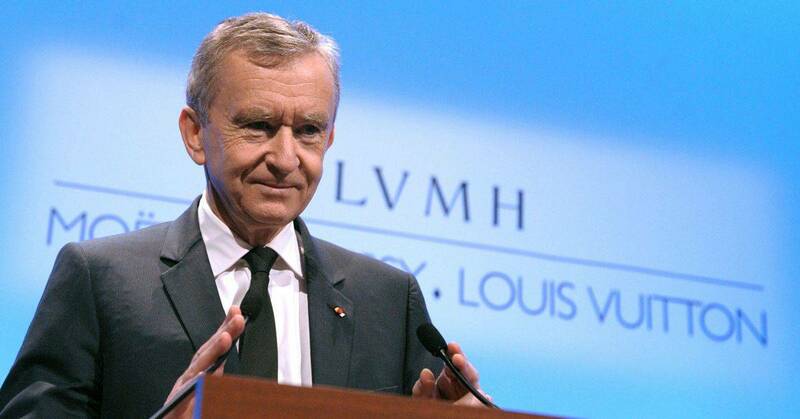 The CEO of Louis Vuitton Moet Hennessey (or LVMH), Bernard Arnault has become successful by merging together two famous brands, the luxury fashion house Louis Vuitton and Moet hennessey, the champagne and cognac company. During the last couple of years, Bernard has walked fast up the ladder of riches, from the 14th spot in 2017 to the 4th spot this year on our list of the 15 richest people in the world. His net worth riches a grand $76 billion. Widely known as the most successful investor in the world, the American entrepreneur and investor Warren Buffett is the CEO of Berkshire Hathaway and a model for millions of traders trying to learn some of the lessons he’s learned in his long career. 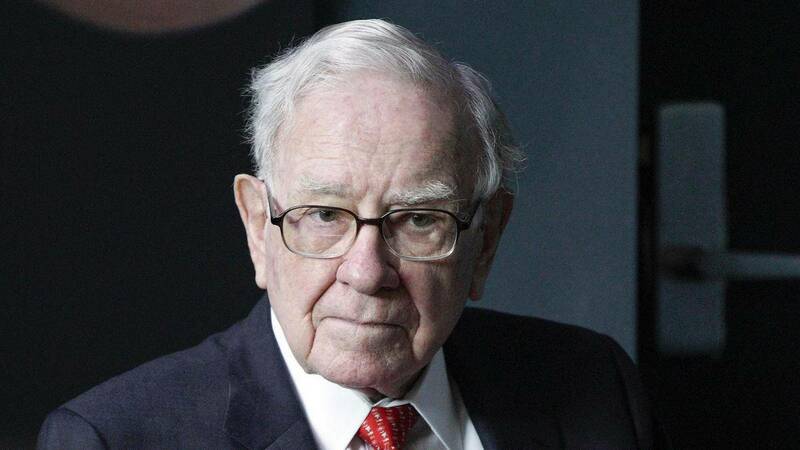 The fourth richest man in the world, Warren Buffett has a whooping net worth of $82.5 billion. One of his biggest secrets, which is not a secret anymore but something hard to follow for most, is living humble and well under his means. 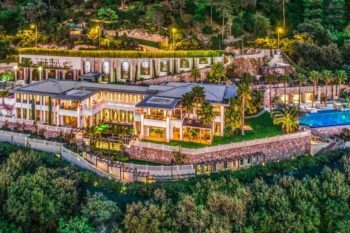 Even today, he continues to live in the home he purchased back when he wasn’t a billionaire. 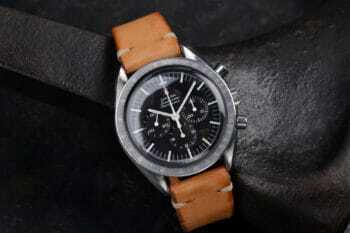 Bill Gates is a well known name all over the world. The co-founder of Microsoft back in 1975 alongside Paul Allen, Bill Gates – and his company – have rose a lot in the past decades. Microsoft has quickly become the largest PC software company in the world and Bill Gates the richest man on Earth, holding that position for many, many years. He has recently been surpassed and fell on the second spot, with a net worth of $96.5 Billion so far. 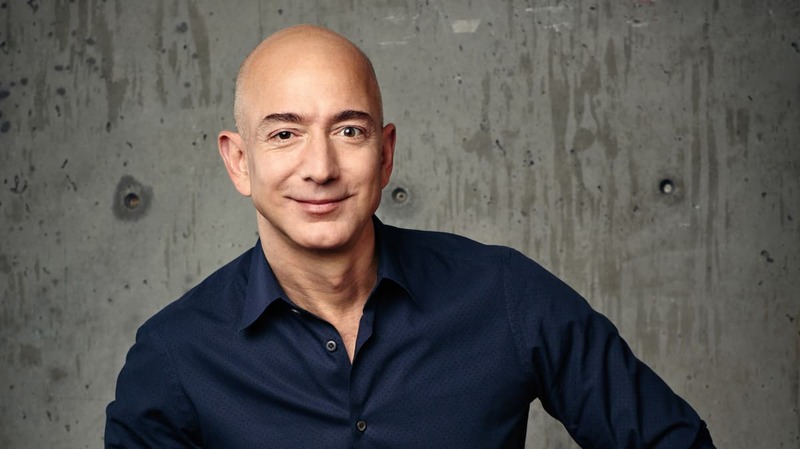 Amazon’s shares have skyrocketed this year and Jeff Bezos, the founder of Amazon.com has recently become the richest man on Earth, with an impressive wealth of no less than $131 billion, with over $40 billions added only last year. Amazon started as a small online bookstore in his bedroom and it’s now the biggest and most popular e-commerce company. Jeff Bezos probably never expected he’ll become the first man to beat the mark of $100 billion in net worth. Amazon has recently started acquiring wholefoods and launching big ideas that would revolutionize the way shipping is made, so his fortune might get to a whole new level in the near future.